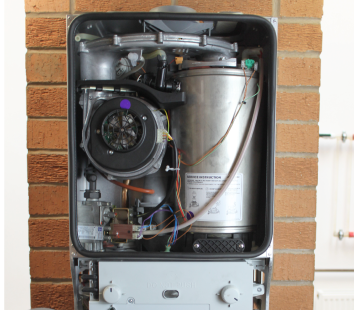 We specialise in the installation of condensing boilers and renewable energy products from Worcester, using the latest technology available. 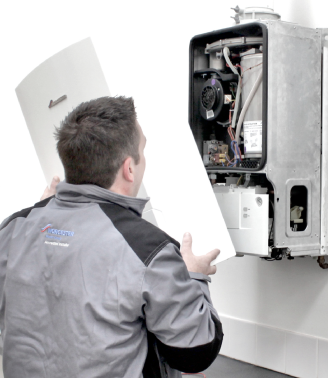 Modern condensing boilers improve efficiency to over 90% which represents a big saving over the lifetime of your boiler. For an assessment please contact us. 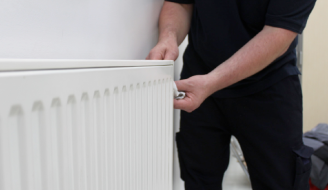 It doesn’t necessarily mean a whole new system is required, there are many reasons for any central heating system to degrade and we will advise on the best way to get your heating back to its maximum potential quickly, for a no obligation quotation please contact us. G.E. Harding & Sons takes gas safety seriously and all of our Gas Safe Registered engineers are qualified to undertake gas safety inspections. 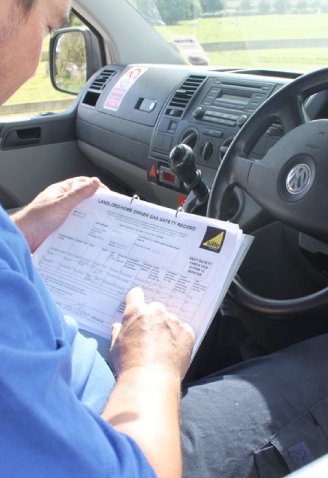 In 1996 the government passed a law that requires all landlords, who rent either part or all of a property, to have all household gas appliances and pipes checked every 12 months with a Landlord gas safety certificate to this effect. Investigate any evidence on unsafe operation and report to the person responsible. If you wish to book a gas safety inspection please contact us. G.E. Harding & Sons Ltd takes gas safety seriously. 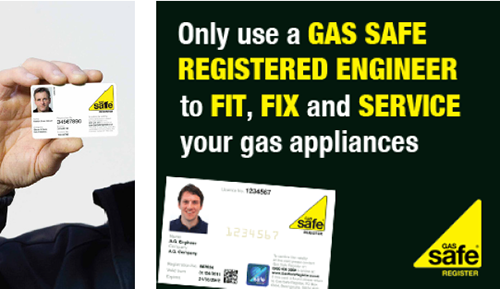 All of our engineers are on the Gas Safe Register and will have their official identity card when you ask to see it.